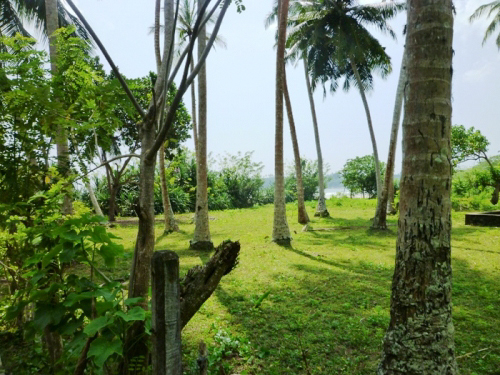 68.75 Perches of beautiful beach front land situated within 500 m of the Matara – Tangalle main road. 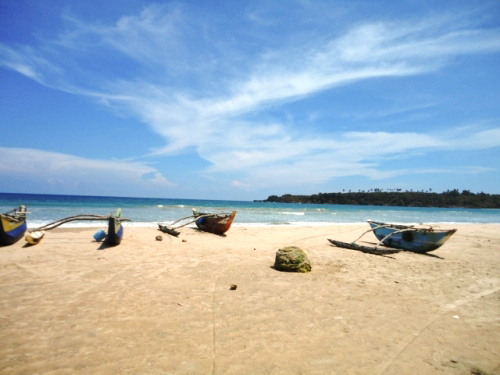 The land is nestled in the heart of the all year round safe to swim bay of Mawella. This an ideal location to build a family holiday bungalow in paradise. 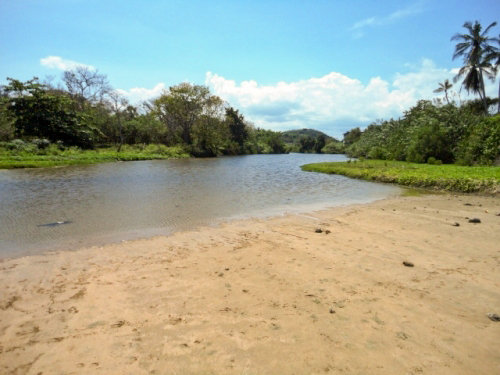 Apart from the picturesque beach this property is also located next to the wide estuary mouth of the Mawella lagoon on one side and a foreign owned beach house on the other. The land is located within one and a half hours drive from the new International Airport in Mattala and only two hours to the Yala National Park. All amenities are available on site and it has a good but narrow access road. The all year swimmable beach makes this the ideal location for a holiday villa (private or rental) for families with children. 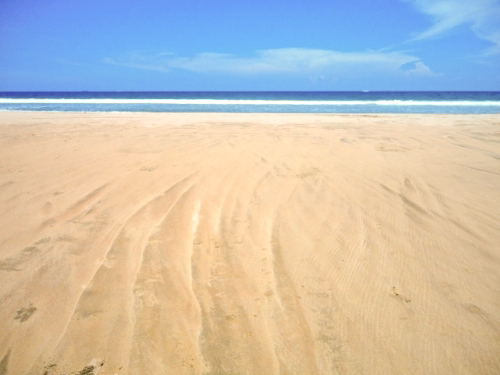 Two borders are water (beach and lagoon), one border a foreign neighbour – that’s also a plus. The price is decent, too.